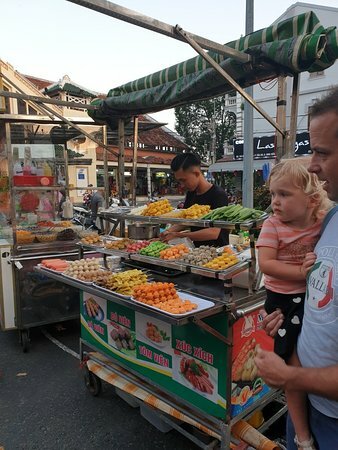 This is a very touristy market, aimed at gullible tourists. 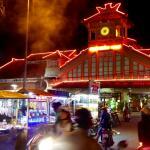 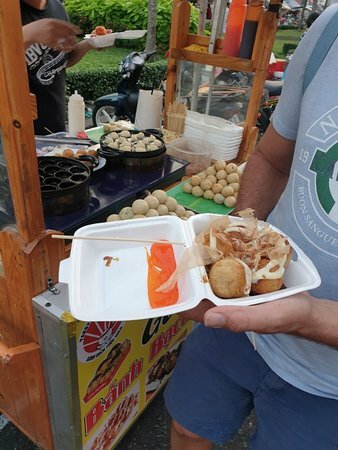 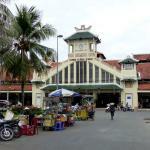 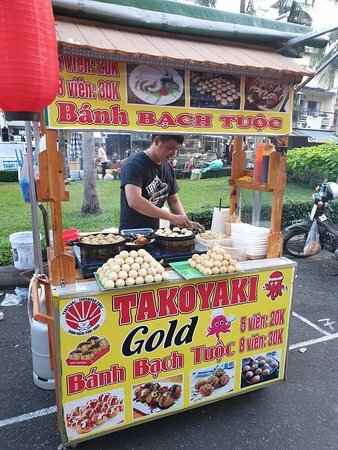 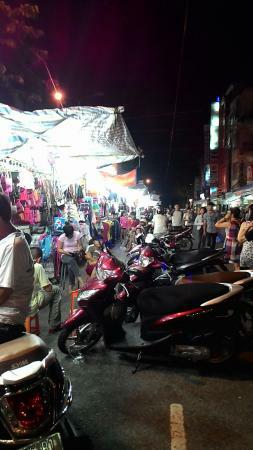 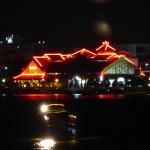 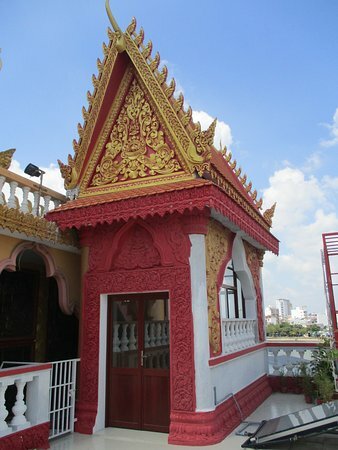 Although the prices were better as compared to the tourist markets in Ho Chi Minh. 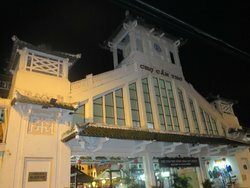 The prices actually are not too bad compared to other shops in Can Tho. 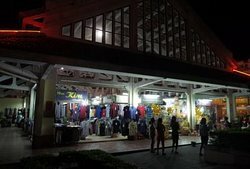 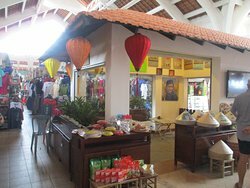 All sorts of souvenirs and clothing are available in one location which makes it easy to complete your shopping in one spot. 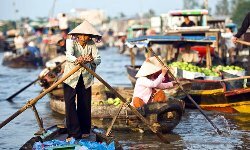 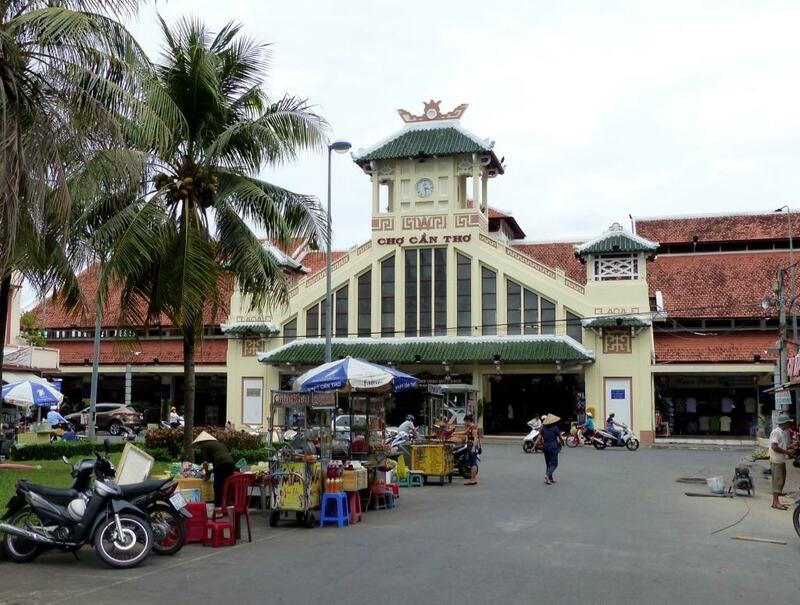 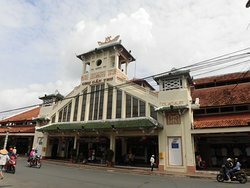 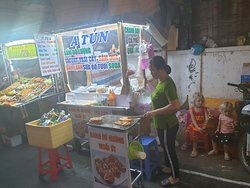 Get quick answers from Cantho Market staff and past visitors.